It was rightly pointed out that these different charges can confuse even the savvy expat investor, so I’ve written my own plain English explanation for each. Some advisers in some countries charge fees. They are charged to you, the client, for the advice you get and the time the adviser spends helping you. In the UK all advisers now charge their clients fees. In some countries you also pay an ongoing fee to your financial adviser every single year. 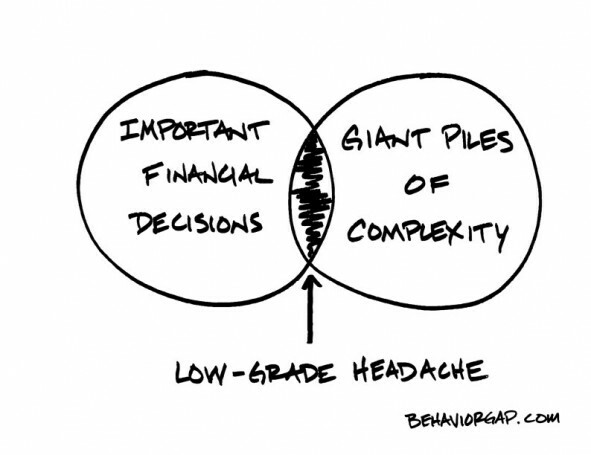 This is called 'fee-based advice', and the adviser has a fiduciary duty to give advice and act in your best interest. This is truly independent advice because it is given free from the conflict and bias of being paid by someone other than you, the client. Financial product providers (such as RL360, Friends Provident International, Zurich International or Hansard Global, to name but a few) also charge for the savings, investment and pension solutions they manage for you and which were sold to you. These charges are charged to you, the client, and deducted from your account each year. You also pay charges in the form of the cost of the funds that make up your investment portfolio or offshore investment bond. 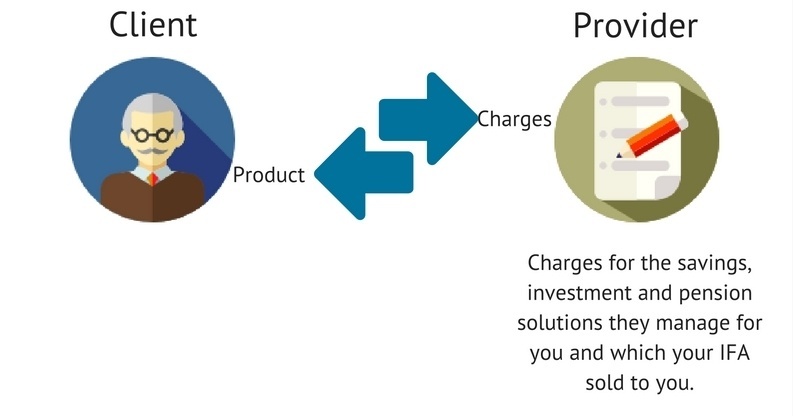 A product provider will use the terms ‘charges’, ‘fees’ and ‘costs’ interchangeably; they all relate to the money you pay them for their work and the underlying investment charges you also pay. So, a simple-sounding 'offshore pension' from a well-known offshore life insurance company like any of those named above may take annual charges including management costs, establishment costs and mutual fund management costs. These are taken every single year that you hold the policy. If you don’t pay your adviser any fees (and, after all most expat financial advice is described inaccurately by rogue financial salespeople as 'free'), then the offshore brokerage that the salesperson works for pays him. 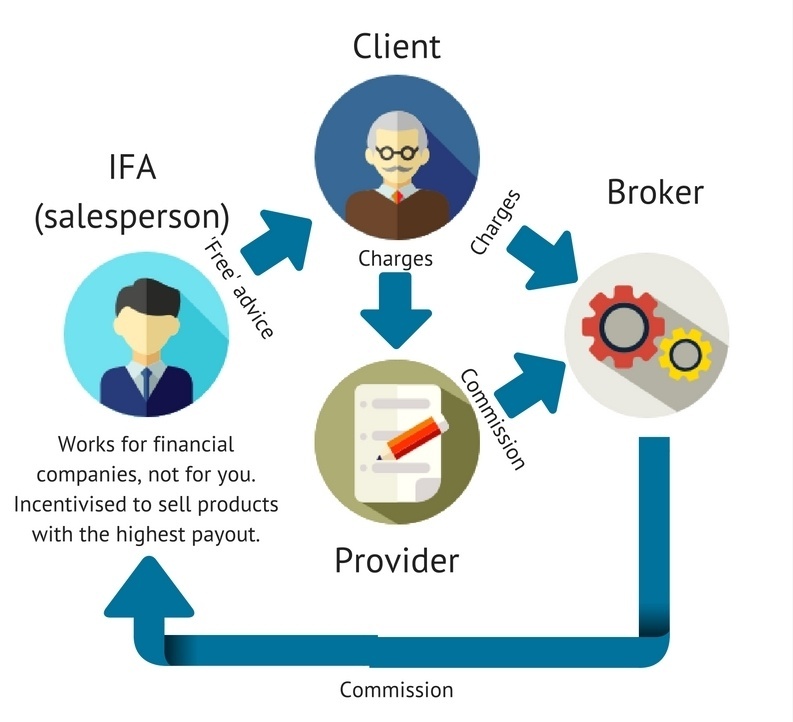 The broker gets the money to pay the salesperson from the commission the salesperson earned selling the product (and the funds within it) in the first place. 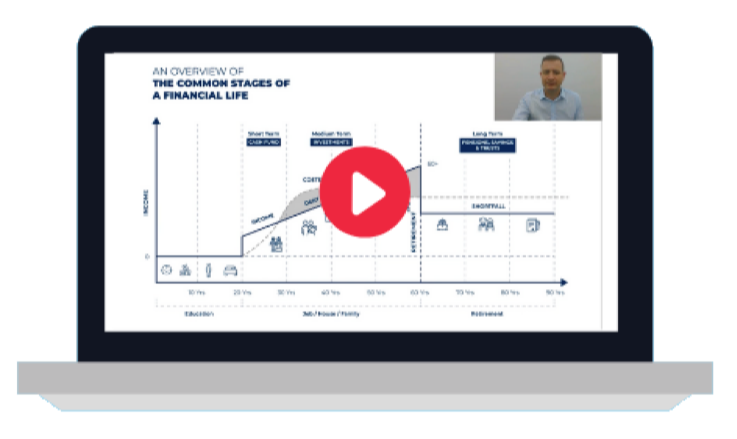 This commission is paid by the product providers and the underlying fund companies that you have your savings, investment and pension solutions with, to the broker. The broker pays a large chunk of that commission to the financial salesperson and retains the rest. The product provider and investment providers takes the commission that they pay to the brokerage when you contractually agree to the plan from you - usually over a period of years. This causes lock in periods and exit penalties that restrict your flexibility and erode your returns. It really is "win win", for everyone involved...except you. Internationally, the minimum amount that commission-based business is worth is 7% of your investment value on the sale of a pension. Sometimes this can go up to 20%, and the average amount taken in initial commission in the Middle East and Asia, through a combination of an insurance bond, structured products and expensive front end loaded mutual funds, is 12%. This adds up to thousands of pounds. All of this money is taken from you. 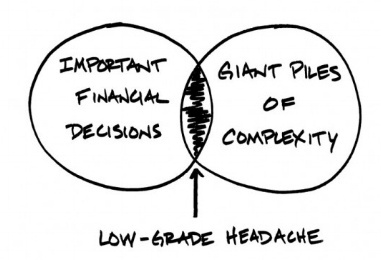 Most investors never realise that all this hidden commission taken from their investments weigh down their performance and sometime even make it sink or drown. Not only do hidden commissions mean that the salesperson may have been incentivised to sell you the wrong product and wrong investments in the first place, but the layering of charges literally reduces the amount of your money that is available to be invested for growth. You need to add up the total running cost of any saving, investment or pension product you hold in order to see whether it can ever be profitable. If we take Warren Buffett’s widely accepted truth that the stock market will return an average of 6 or 7% over the long-term, then your total running costs need to be well below that figure for you to make any meaningful returns. We highlighted a very real example of this fact in our recent post, a guide to losing money – from an expat millionaire. This might sound boring (it probably is boring) but trust us – paying attention here will make a very big difference to the money you get in the future. Add these up and where necessary average them out over the term of the policy, then you can look at your product’s performance and see whether you’re making a profit, or whether your fees, charges and commission are costing you too much. The easiest way to do all this is by filling in this form and getting a free portfolio review. Once you know what you’re paying and what your returns are, you can see whether you need to cut your costs to increase your profits. 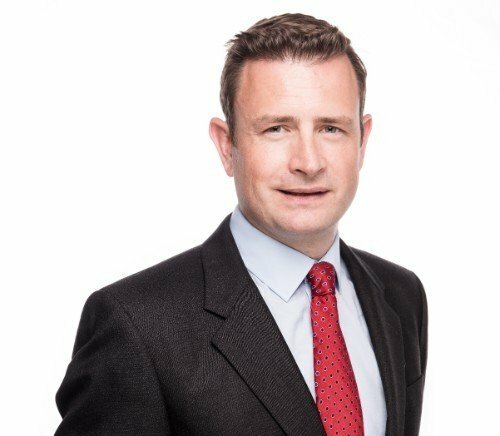 Take advice from our Chartered Financial Planners who adhere to the Chartered Insurance Industry’s Code of Ethics. This means they work in YOUR best interest - not their own and not in the interests of a product provider either! AES Financial Services Ltd (“AESFSL”) is registered in England no. 06063185, its registered office being at 24 Elysium Gate, 126-128 New Kings Road, London SW6 4LZ. It is authorised and regulated in the UK by the Financial Conduct Authority ("FCA") in respect of its UK activities. Past performance should not be seen as an indication of future performance.